Wow, our ever amazing community has done it again. 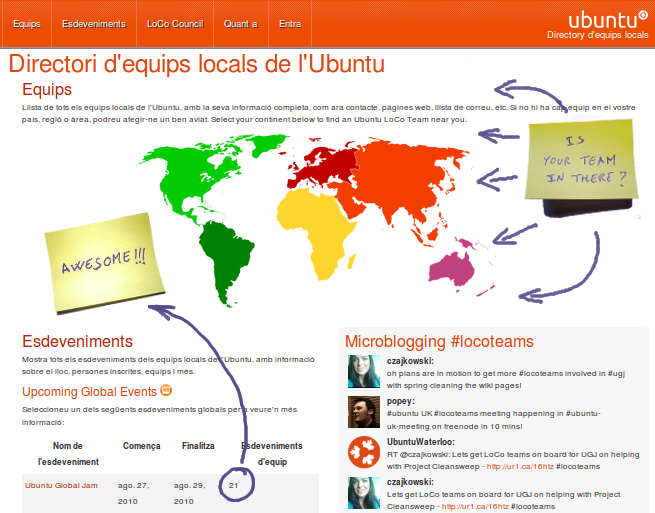 Since last time I looked at the LoCo directory, the number of teams participating in the Ubuntu Global Jam has nearly doubled. There is still time to organise new events and join the fun next weekend - a great opportunity to meet your old and new Ubuntu friends and help improve Ubuntu. So here's the question, is your country or area represented in there? Let your region also make the difference by adding your event.